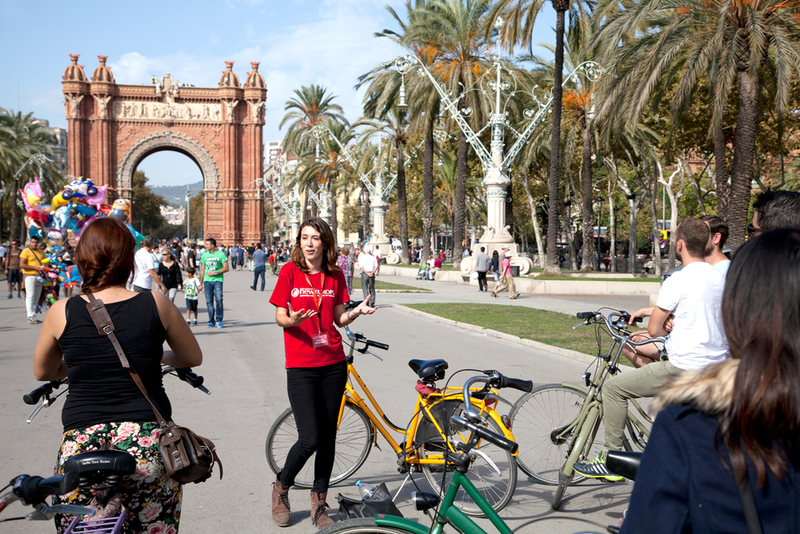 Habited since its creation by the workers, the district of Sants combined its neighborhood spirit with the chic modernity that surpasses the rest of Barcelona. The district of Sants is located in the district of Sants-Montjuïc, in the south of Barcelona and on the border of the Barcelona districts of l‘Esanche in the Northeast, with that of Les Cors in the Northeast and with the municipality of the “Hospital of Llobregat” in the South. The district of Sants is a popular district with its great commercial activity, in fact, the road of Sants, with its four kilometers that runs along the Plaza of España until the border of Barcelona with Esplugues, is cataloged like the street The longest commercial in Europe. 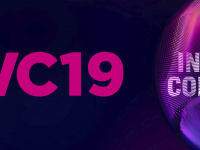 In the center of the district, we find the central station Barcelona-Sants, from where the Trains de Grandes Vitesse leave, which offers a connection with the rest of Spain and the South of France. Bordering the resort to the east of the Industrial Park of Espanya , the district of Sants offers a very good communication of Bus, Train and Metro (the Station of Sants, the Place of Sants and the Place of the center ) and the surrounding area. In order to enjoy your trip, we recommend the Sants Market. This building was designed by the architect Pere Falqués (who built the Clot Market in 1889), its construction began in 1898, and was inaugurated in 1913. This building is known as a cultural property of local interest. 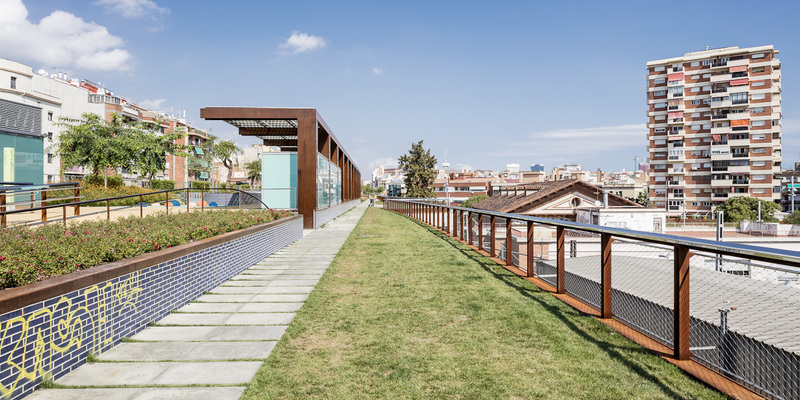 We continue with the gardens of the Rambla de Sants, a tree-lined garden border crossing the district of Sants with the neighboring municipality of L’Hospitalet de Llobregat. They are located in the Rambla de Sants, also known as “Sants drawer” by the railway cement structure and metro (line 1) parallel to Antoni Capmany street. The work of Ana Molino and Sergi Godia, Sants gardens were inaugurated on 20 August 2016. The length of 760 meters of the promenade (6 hectares), are mostly covered by native plantations (vines, roses, grapefruits, pomegranates , Thyme) and also have children’s play areas, a bar and a biblioparque. Peña Ganchegui, Francesc Rius i Camps, Antón Pagola and Monserrat Ruiz, on the land left free industrial in Spain (also known as Steam Nou de Sants), a former textile factory founded in 1847 by the Muntadas family, and in 1972 He moved to Mollet del Valles. The year of its construction received the FAD award of architecture and interior. The park was completely renovated in 2009. 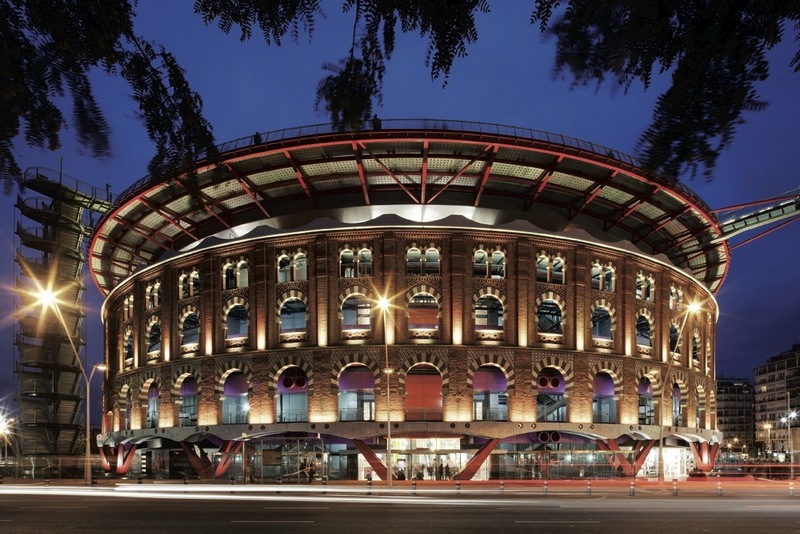 Arenas de Barcelona, ​​also known as Las Arenas, is a shopping center, leisure and cultural center opened in 2011 and located in the renovation of the old arena of Las Arenas in the Spanish Steps in the construction of Barcelona . The original building, opened in 1900, and was an arena in 1977 which stopped practicing bullfighting. Rock houses the collection of the Museum of Jordi Tardà. The resort has a floating terrace with a soft cover that forms a square with panoramic views. The ground floor connects the complex with the metro station Spain (L1, L3, L8 and FGC). It was built in the traditional style of neomudéjar by the architect Augusto police Carreras. The renovation project was designed by the architects Richard Rogers and Alonso-Balaguer, and other architects, keeping the old facade, which should be ready by the end of 2009. The facade is supported by pillars. A domed roof and an annex on the street Llançà added. 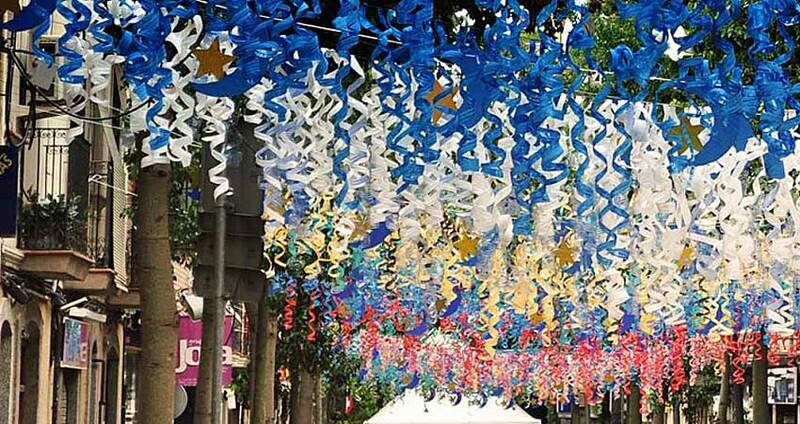 Is held in the district of Sants (Barcelona) on the day of St. Bartholomew (August 24) Fiestas de Sants or Festival of Sants (in Catalan Festa Major of Sants). Is held in the district of Sants (Barcelona) on the day of St. Bartholomew (August 24) Fiestas de Sants or Festival of Sants (in Catalan Festa Major of Sants). Its most distinctive feature is the decoration of the streets, but concerts, dances, exhibitions, giants, Castelleras demonstrations and fire dragons and other festive events are also organized. 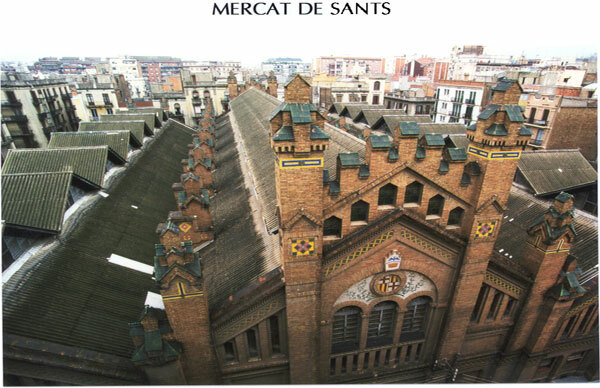 Santa Maria de Sants was an ancient Barcelona plain municipality annexed to Barcelona in 1897. The first signs of the celebration of the festival day of St. Bartholomew are from the nineteenth century: in 1852, the company set up a La Paz under Tent in Hostal Nou. Today, these festivals have become one of the busiest festivals in Barcelona, to which thousands of Catalans and tourists attend a spirit of rejoicing. 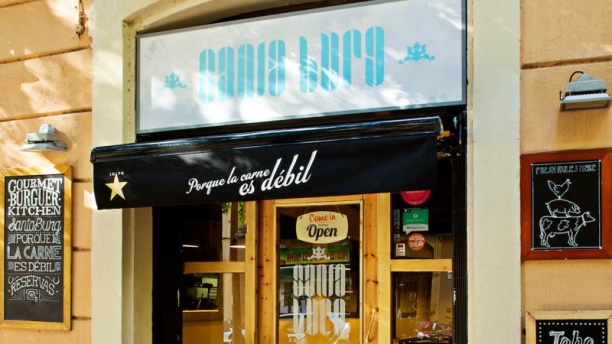 La Taberna de Sants restaurant is an ideal place to enjoy Andalusian cuisine and Catalan Extremadura. 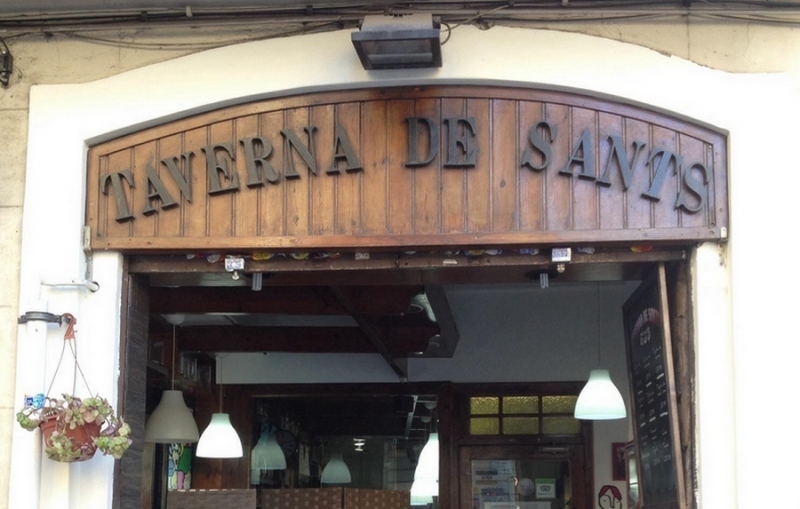 La Taberna de Sants restaurant is an ideal place to enjoy Andalusian cuisine and Catalan Extremadura. It is located in Comtes de Bell-lloc street in Barcelona. In Taberna Sants dishes such as tuna trap with tuna assorted Barbate style, typically Andalusian caps (cuttlefish or Pescaditos) and personalized suckling pig, lobster rice, rice shells or rice with rabbit. One of the city’s body and soul dedicated to making the hamburger in quality food, health and, above all, delicious. One of the city’s body and soul dedicated to making the hamburger in quality food, health and, above all, delicious. They have a variety of own burgers creating, which whenever possible, depending on the tastes of the customers. 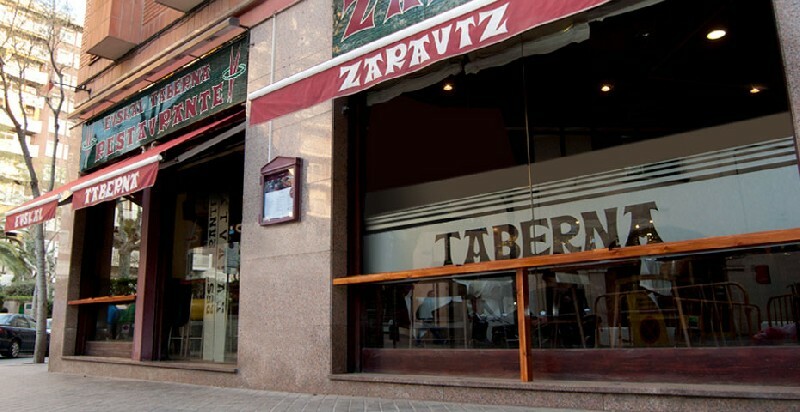 The restaurant Zarautz is located near the Joan Miró park, next to Plaza España and not far from the station of Sants . Zarautz specializes in Basque food, merging it with Catalan. Its elaborate and well presented dishes show a different gastronomic proposal with ingredients of excellent quality.